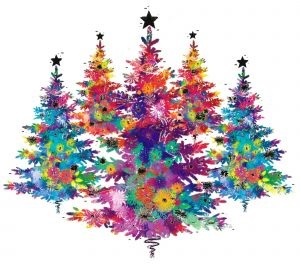 Click here for a printable version of our holiday season opening times. 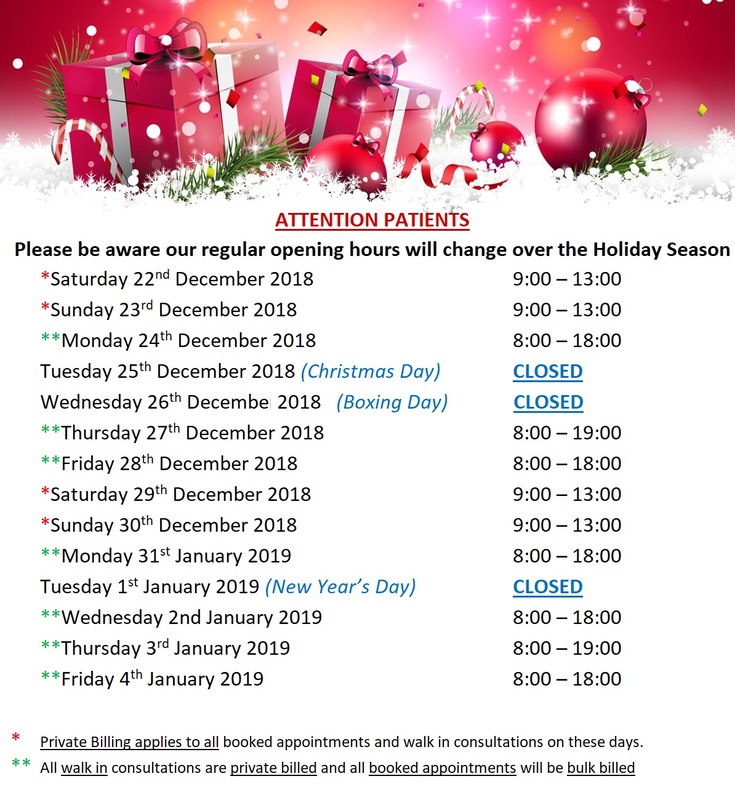 This entry was posted in Practice News and tagged Christmas, holiday season, new years, opening hours, xmas on November 15, 2018 by Practice Manager. 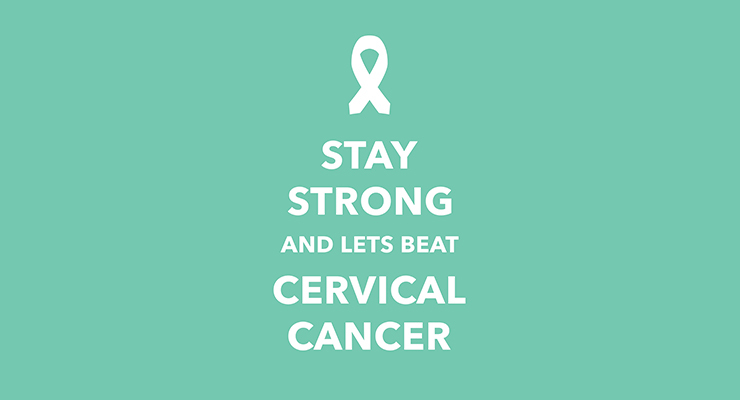 It’s National Cervical Cancer Awareness Week! From November 12th to 18th, 2018. Almost 45% of Australian women aren’t up-to-date with their cervical screening – a simple test that could save your life. Call us on 02 8320 8888 to book in your PAP Smear today! 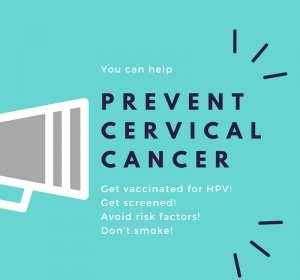 This entry was posted in Practice News and tagged Cervical Cancer Awareness, cervical screen, CST, Pap Smear on November 13, 2018 by Practice Manager. 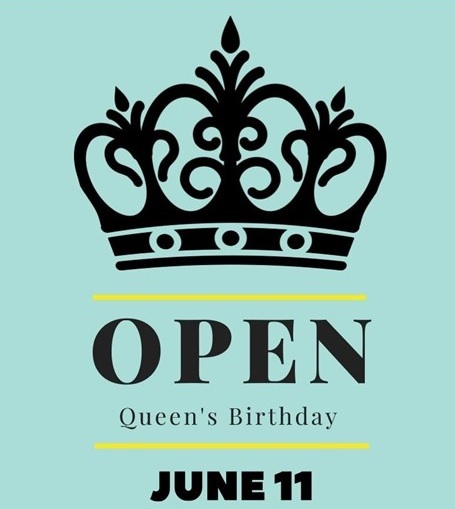 Labour Day Public Holiday – We are OPEN! 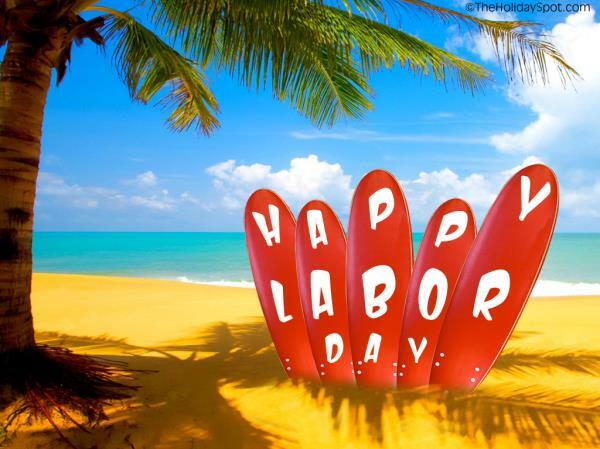 This entry was posted in Practice News and tagged Open on Labour day! on September 28, 2018 by Practice Manager. 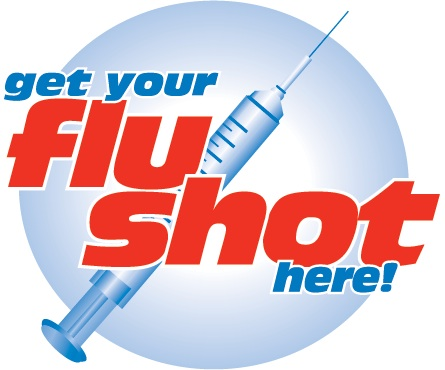 Please note that we still have government funded flu vaccinations available for eligible patients. 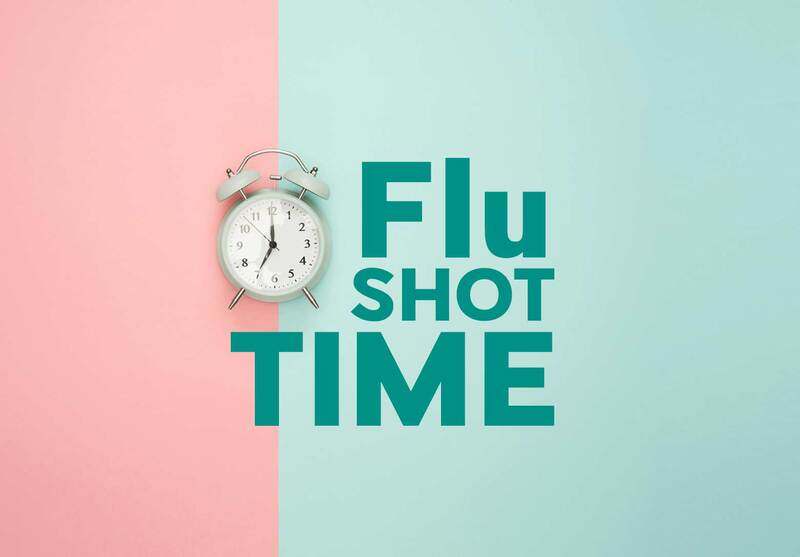 Call us to enquire about the private flu vaccine price, eligibility criteria for the government funded flu vaccine and to make a booking today on 02 8320 8888. 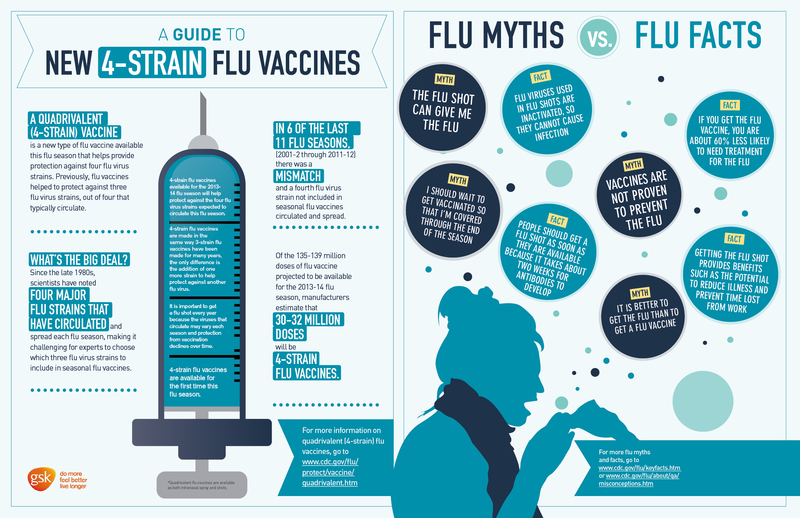 This entry was posted in Practice News and tagged Private Flu Vaccines are back! on August 8, 2018 by Practice Manager. 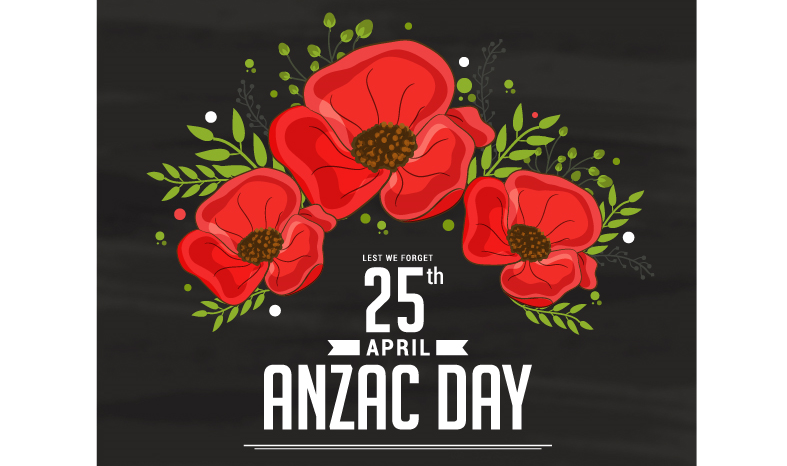 Please note that Public holiday fees will apply to all days. Please refer to our fees guide as an outline of costs. 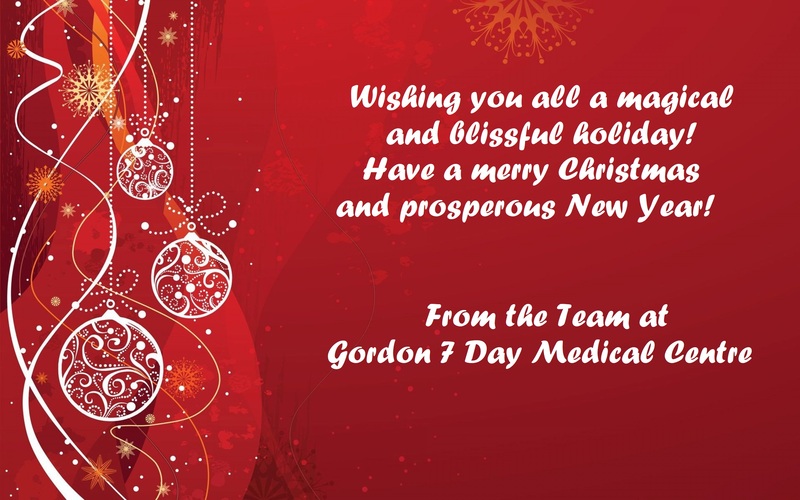 This entry was posted in Practice News on February 26, 2018 by Practice Manager.